Out with the old and in with the new! 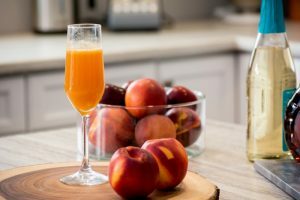 Our Nectar of Gods cocktail recipe is a fun, tasty change up of the classic mimosa. 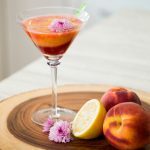 Daniel Reyes from DoTheDaniel.com made this alternative with fresh nectarine juice to add a wonderful sweet flavour and aroma, brandy for an extra punch of flavour, and sparkling wine to add some bubbles. 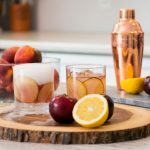 Luckily we are able to enjoy this cocktail during our local growing season in the summer and during the off season with nectarines from Chile. When we have winter, it’s their summer! Nectar of Gods adds the flavour of summer to your taste buds. It’s great to serve at any occasion, and is super easy to make. 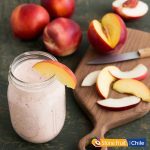 Stop waiting for sunshine and warm weather to enjoy this delicious cocktail by using Fruits from Chile in the off-season. In a champagne flute, add brandy, then top with fresh juice and sparkling wine. Tip: To stop the juice from going brown, you may like to add a squeeze of fresh lemon juice in there too. Get inspired and watch the video! 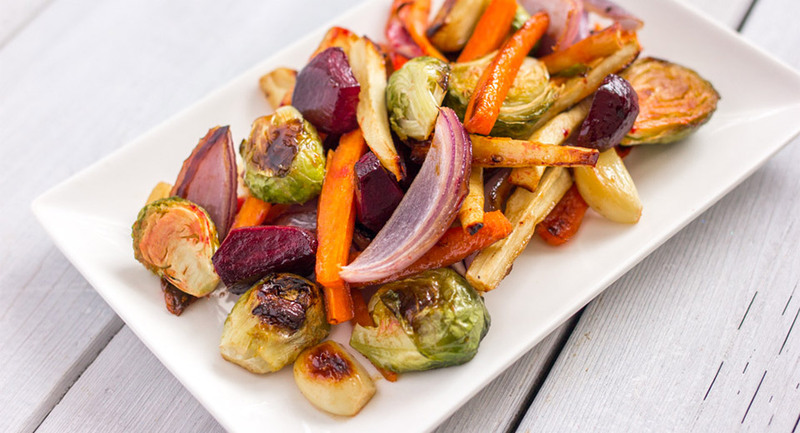 This recipe was developed in partnership with Fruits From Chile and DoTheDaniel! 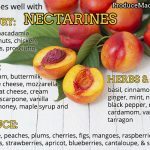 What Goes Well With Nectarines?